P&G is one of the most important companies in Argentina. Today we employ more than 1,000 people and provide support to approximately 4,000 indirectly. We are one of the leading companies in the rankings of Best Employers in Argentina, and also one of the most admired in terms of reputation. 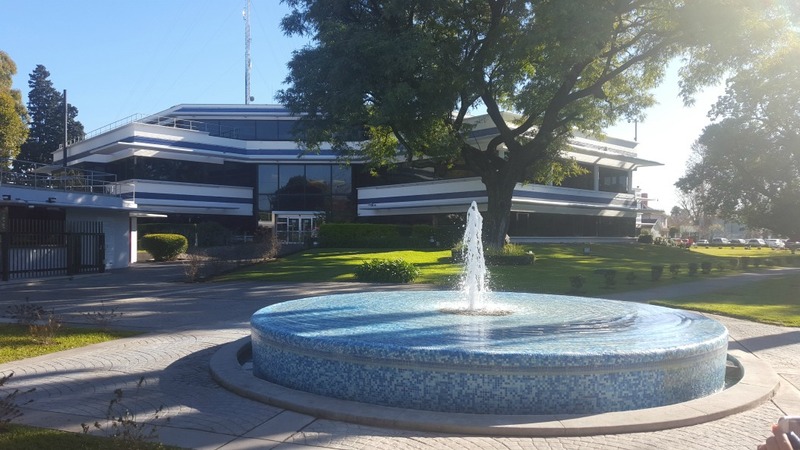 P&G Argentina is one of the fastest growing markets in the region and, although we are one of the youngest subsidiaries in the area, we are among the most important countries for P&G, bringing investments in different business units. Today, P&G Argentina is a center of Innovation, Talent and Diversity: we export talent to the region and serve as an example of gender diversity in our country. Our diversity gives us a big competitive advantage locally, and we're proud that 50% of our managers are women. P&G is present in 9 out of 10 houses in Argentina with at least one of our brands. P&G is a leader in several categories: Hair Care, Fabric Care, Shave Care, Baby Care, through our leading brands like Pantene, Gillette, Ariel, and Pampers. Weather: we are reducing energy consumption in our plants. For example, in Villa Mercedes we incorporate the most innovative technologies which allow us to produce more diapers, generating a lower energy consumption. Waste: we have made great progress in terms of waste avoiding the landfill, in both our operations and in the general offices. Our vision is to send 0 waste. We also hire University Students for part-time roles.